Dealing with banks can be super stressful when refinancing your mortgage, getting a new one, or accessing the equity in your home. So, it’s only natural you’ll want a team of trusted professionals on your side. 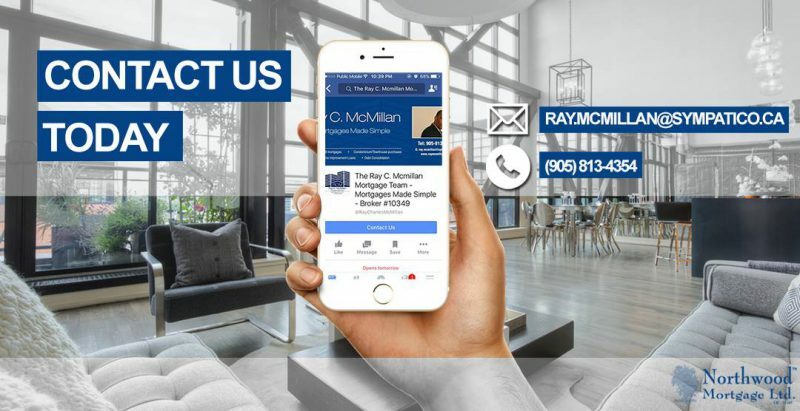 Hiring an expert real estate agent and lawyer are important, but not to be overlooked is hiring a top-notch mortgage broker. What does a mortgage broker do? A mortgage broker is a licensed individual who helps you select the mortgage product that best suits your financing needs. They do this by comparing mortgage products offered by a variety of lenders. A mortgage broker acts as the quarterback for your financing, passing the ball between you, the borrower, and the lender. To be clear, mortgage brokers do much more than help you get a simple mortgage on your home. They can help you access equity, refinance current properties, purchase investment properties, and a myriad of other tasks to support your financial well-being. When you go to the bank, the bank can only offer you the products and services it has available. A bank isn’t likely to tell you to go down the street to its competitor who offers a mortgage product better suited to your needs. Unlike a bank, a mortgage broker often has relationships with dozens of lenders (oftentimes some lenders that don’t directly deal with the public), making his chances that much better of finding a lender with the best mortgage for you. Now that you have a better understanding of what does a mortgage broker do, let’s look at how a typical mortgage application looks. What does a mortgage broker do to win your business? Your relationship with a mortgage broker will usually start with an introduction from someone you trust like a family member or friend. Or, you may find your mortgage broker online. You’ll often set up an initial phone call to go over your mortgage financing needs. Your mortgage broker will typically ask you some basic questions about how much you’re looking to spend on a property, how much you earn and how much you intend to put down on the property. If you’re looking to refinance, access equity, or obtain a second mortgage, they will require information about your current loans already in place. Once your mortgage broker has a good idea about what you’re looking for, he can hone in on the best mortgage solutions. In many cases, your mortgage broker may have almost everything he needs to proceed with a mortgage application at this point. If everything goes well, he’ll ask you to provide some documentation, such as a letter of employment, notices of assessment and pay stubs to submit your application to a lender. If you’ve already made an offer on a property and it’s been accepted, your broker will submit your application as a live deal. Once the broker has a mortgage commitment back from the lender, he’ll go over any conditions that need to be met (an appraisal, proof of income, proof of down payment, etc.). Once you’ve completed the mortgage commitment, your broker will usually submit the paperwork and any additional documentation to the lender to sign off on. Once all the lender conditions have been met, your broker should ensure legal instructions are sent to your lawyer. Your broker should continue to check in on you throughout the process to ensure everything goes smoothly. This, in a nutshell, is how a mortgage application works. You may be wondering why you should use a mortgage broker. Isn’t it better to just go down to the local bank branch and get help with your financial needs there? The main advantage of using a mortgage broker is that they deal with dozens of lenders and hundreds of products. 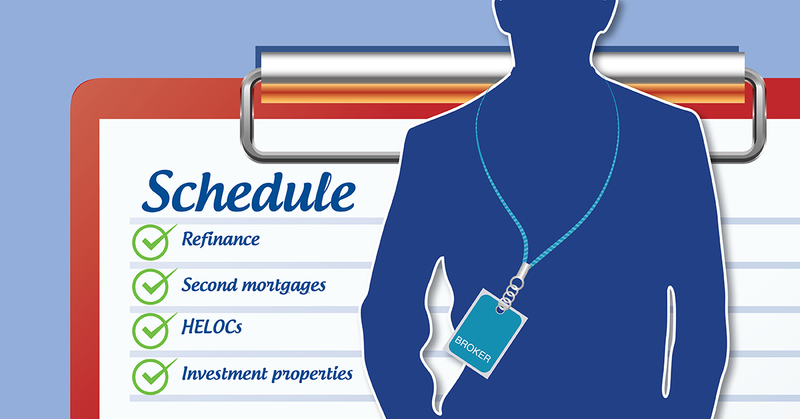 Your broker should be well-versed in the mortgage products of all these lenders. This means you’re more likely to find the best mortgage product that suits your needs. If you’re an individual with damaged credit or you’re buying a property that’s in less than stellar condition, this is where a broker can be worth their weight in gold. Since they have access to many lenders, they are more likely to find you a lender that can assist you, unlike the banks, which may turn down your mortgage application or offer your a higher interest rate. Even if you’ve been offered a decent mortgage from your bank, using a mortgage broker means you’re doing your own due diligence. Your broker may be able to find you a better lending solution than your bank is offering. You won’t know unless you pick up on the phone and contact a mortgage broker. Free service: When you work with a mortgage broker, in most cases you won’t have to pay them a dime. That’s because your broker is usually compensated directly by the lender. You can get unbiased mortgage advice at zero cost – it doesn’t get any better than that! Just be aware that some lenders offer more compensation than others. You’ll want a broker who is honest and will put you with the best lender for you, despite another lender paying a higher finder’s fee. Save time and money: By using a mortgage broker, not only can you save money, but you can save time. When you shop on your own for a mortgage, you’ll need to apply for a mortgage at each lender. A broker, on the other hand, should know the lenders like the back of their hand and should be able to hone in on the lender that’s best for you, saving you time and protecting your credit score from being lowered by applying at too many lenders. Negotiate on your behalf: Your broker can negotiate on your behalf with various lenders to help find you the best mortgage solution. Be sure to ask your broker how many lenders he deals with, as some brokers have access to more lenders than others and may do a higher volume of business than others, which means you’ll likely get a better rate. This was an overview of working with a mortgage broker. By working with a broker, you’ll better your chances of negotiating a better deal on your mortgage with a lender of your choosing. Whether you are consolidating debt, refinancing your home, buying a new one, or looking to conduct home renovations, there are a number of options at your disposal. You can go talk to your bank, or do like a growing number of Canadians are doing, and speak with a mortgage broker. But what is a mortgage broker exactly, and what can they do for you? A mortgage broker is a licensed professional – a person who serves as a bridge between a homeowner and a lender. As a middleman, a mortgage broker evaluates the financial capacity of a borrower. A broker looks for top quality lending products and handles all transactions for their clients. A broker gathers the necessary documents to apply for a mortgage and then facilitates the underwriting and approval process. They ensure that the transactions are valid and complete. You are a first-time home buyer. You want to free up funds for things like renovations, a child’s education, investments, and more. You have very limited time left to purchase a house. You are not comfortable with the idea of negotiating with lenders. You have a weak credit score. You want access to exclusive rates and deals from banks which are offered only to brokers. You prefer to have an expert who provides you with an educated and confident analysis of the current housing market. You need help in deciding on a financing structure that is advantageous for you in the long run. Maureen is an interior design artist who moved to Toronto with her husband. After doing her research, she signed an agreement to buy a house. A bank approved her mortgage, and she was ready to make the deposit of her first mortgage. However, knowing that the bank was willing to lend her thousands of dollars, she was skeptical if she was getting the best offer. While considering the offer, a friend suggested that she consult with a mortgage broker. Her friend recommended a broker whom she transacted with before. After talking to the broker, Maureen realized that the rates presented by the broker are better compared to the bank’s offer. 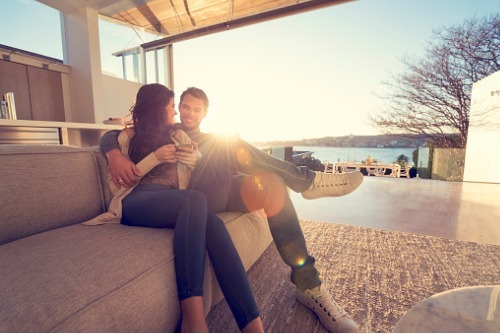 Though Maureen was initially unaware about the important role that a mortgage broker plays in home buying, she made the decision to close the deal for her new home through one whens she realized the undeniable advantages. Mortgage brokers are very convenient to work with. They have extensive networks of investors, lenders, and real estate companies. Just like in the abovementioned case of Maureen, mortgage brokers are committed in providing you housing options that match your requirements. Licensed mortgage brokers are professionals who are well-trained and knowledgeable at what they do. Most of them have a proven track record when it comes to handling mortgage transactions. Moreover, given their extensive experience in the housing industry, their network is just as vast. Working with a mortgage broker means gaining access to first-hand information on your market and lending options. Brokers are part of a broad community where members share valuable data. These details include real property values, new home releases, new financing rules, pricing, and among others. Because most mortgage brokers have access to an extensive network of lenders, borrowers who tap their expertise widen their options. Brokers have access to traditional and non-traditional lenders which may be able to offer creative financing solutions for your situation. Mortgage brokers are there to work for you. 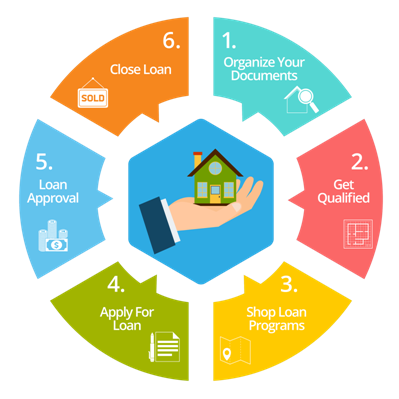 They will handle many of behind-the-scenes paperwork and negotiation that will help ensure you get the achieve the most favorable loan solution. Be sure to consult only with a licensed broker who is officially registered as a member of Canada’s National Association of Professional Mortgage Brokers. These associations spread advocacy, share knowledge, and disseminate relevant information to mortgage clients. 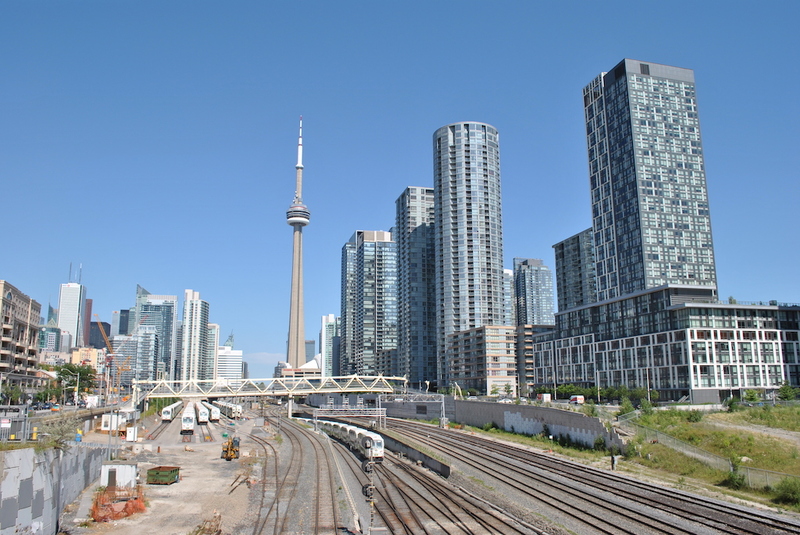 Your chosen licensed mortgage broker should be a resident of Canada, and must be familiar with the housing market of the specific location where you intend to purchase a new home. A comprehensive mortgage lender portfolio is proof of all the hard work the mortgage broker has put in. Moreover, access to as many lenders as possible means a broker has the means to help you find the right funding. Word-of-mouth is a handy marketing tool because it means people have already transacted with a particular mortgage broker and they are overall pleased with his performance. Seek recommendations from family and friends, and check the broker’s online star ratings and reviews. All forms of investment involve money, effort, and time. A professional mortgage broker must be reliable and trustworthy to handle your investments. Likewise, these middlemen must maintain constant communication with lenders and borrowers alike. It’s easy to get intimidated when big numbers come into the picture. 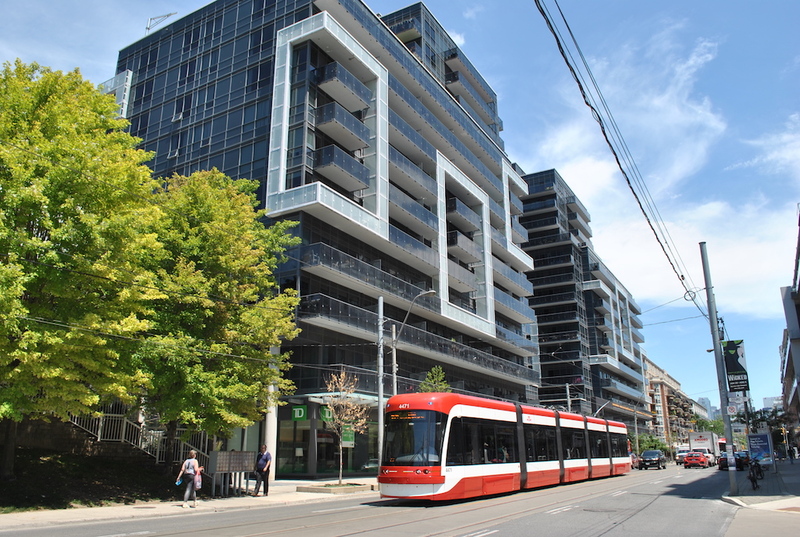 But with Canadian Mortgages, Inc., whether it’s customizing a loan or looking for alternative lending options, interest rates, home equity opportunities, or debt consolidation plans, the help that you need is readily available with a professional mortgage broker.